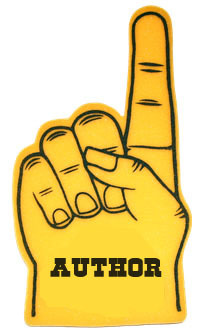 Who will be first author? Flip a coin « Nothing in Biology Makes Sense! Over at Dynamic Ecology Megan Duffy just did an awesome blog post about how to determine authorship. From alphabetical ordering to a coin flip, to the current status of the British Pound vs. American Dollar, and my personal favorite, authorship was determined by a twenty-five-game croquet series, things are not as straightforward as they may seem. Read about it over at Dynamic Ecology! This entry was posted in publish and/or perish, scholarship, science careers, science communication.